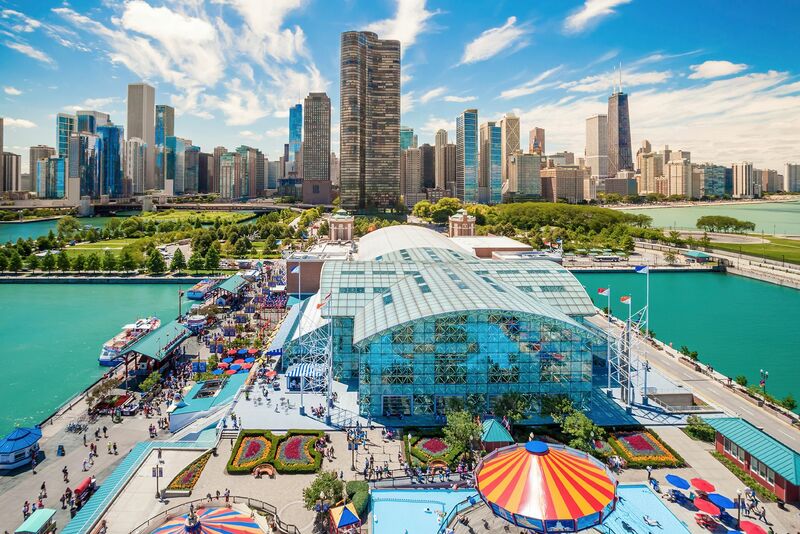 Looking for amazing Lake Michigan and Chicago Loop views, you have found the right place! Not to mention you will be near the luxury of Michigan Avenue shopping, dinning and entertainment. This building offers a ton of apartment layouts including: studios, convertibles, one and two bedrooms plus loft options. The loft apartments have granite countertops, great cabinet space, open-concept living and dining with full size washer and dryers. All apartments feature dishwashers and microwaves. Take in the beautiful views of the city with the large windows that have been installed in every apartment. You'll love the multiple walk in closets as well. Modern kitchen with cherry cabinets, granite countertops and breakfast bar are available in most apartments, as is hardwood flooring.